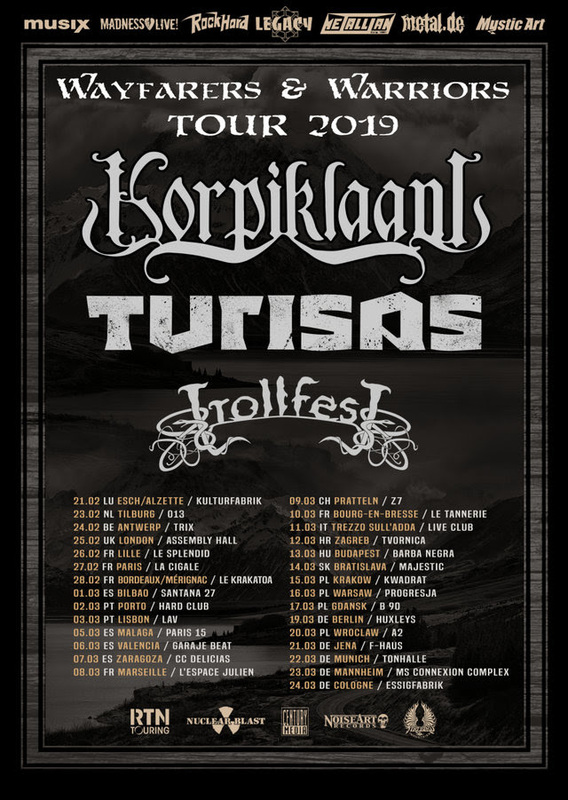 Just recently, Pyynikin Craft Brewery unveiled a tasty KORPIKLAANI lager and to celebrate this occasion, the band will release a special tour edition of their new album ‘Kulkija’ (“Wanderer”), which doesn’t only include the regular songs, but also a bonus CD titled ‘Beer Beer’. This disk, only available in the physical package, includes 14 versions of KORPIKLAANI‘s iconic song ‘Beer Beer’, graced by the likes of Christopher Bowes (ALESTORM), Steve ‘Zetro’ Souza (EXODUS), Andreas “Gerre” Geremia (TANKARD), Jesper Anastasiadis (TURISAS), TROLLFEST, HEIDEVOLK and many more of their friends’ bands and musicians. 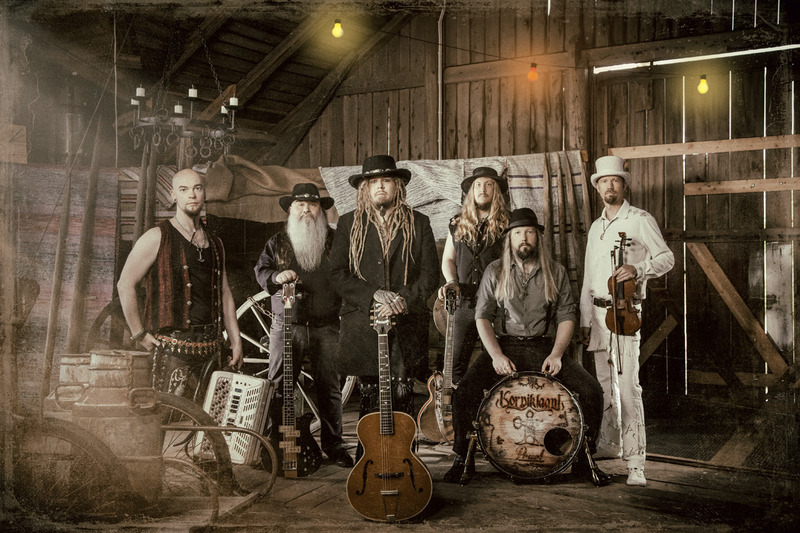 The more ethereal band Jonne, led by the KORPIKLAANI lead vocalist Jonne Järvelä, will unveil a single trilogy started by the single ‘Kaiho‘ that was released in November and also featured WALTARI vocalist Kärtsy Hatakka. The trilogy will be completed with the releases of ‘Tuhka‘ in February and ‘Autere‘ in March. Both of these songs will also feature vocalist Riikka Jaakkola, familiar from the series Voice Of Finland. All three songs deal with the emotions of death and longing and will be available for streaming and through other digital service channels.